Cured and ready-to-eat, this Cajun-style ham is made from humanely-raised pork. Coated in zesty spices and smoked over hardwood chips, our tasso ham is cured for only a short time. In Bayou cuisine, tasso is typically used to season dishes like soups, gumbo, grits, rice, and gravies. Cooking Tips: An integral component of Cajun cooking, tasso adds flavor to dishes like gumbo, jambalaya, smothered pork chops, and red beans. It also lends a spicy kick to soups, chilis, frittatas, and casseroles. 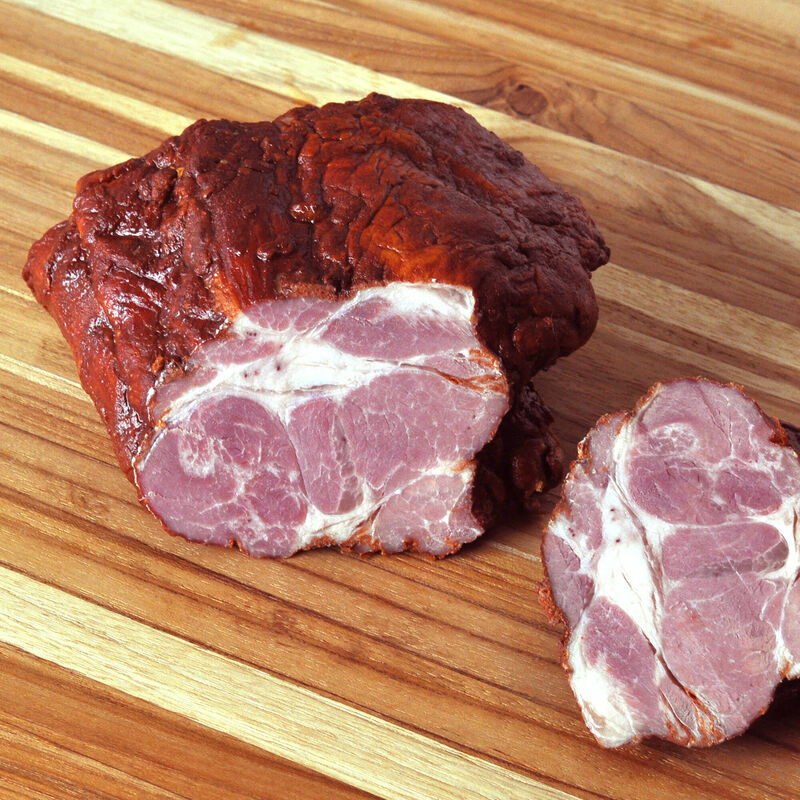 Since it's fully cooked, we've been known to slice our tasso thin and snack on it as well - delicious.